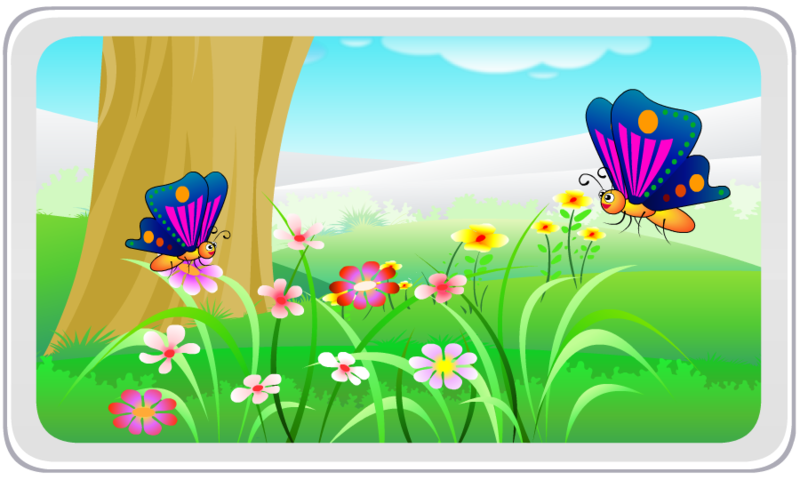 Help your students comprehend complex concepts faster using MyNetSchool’s world-class 2D animation. 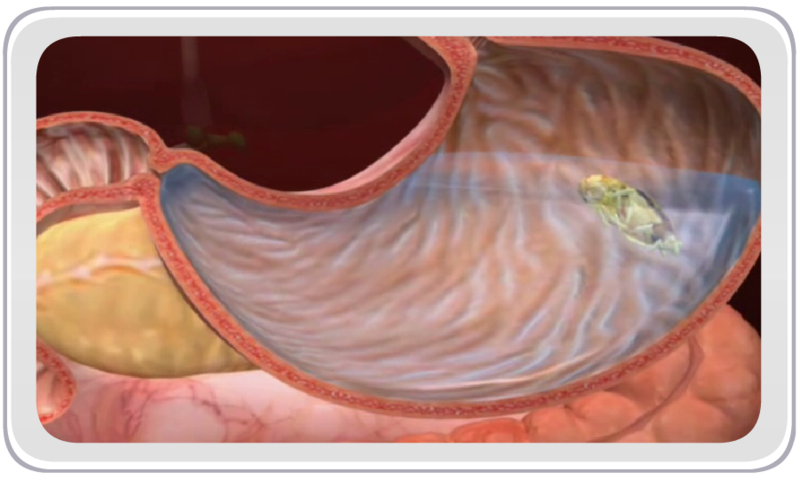 Help your students explore anatomical and cellular structures in more detail using MyNetSchool’s 3D animation. 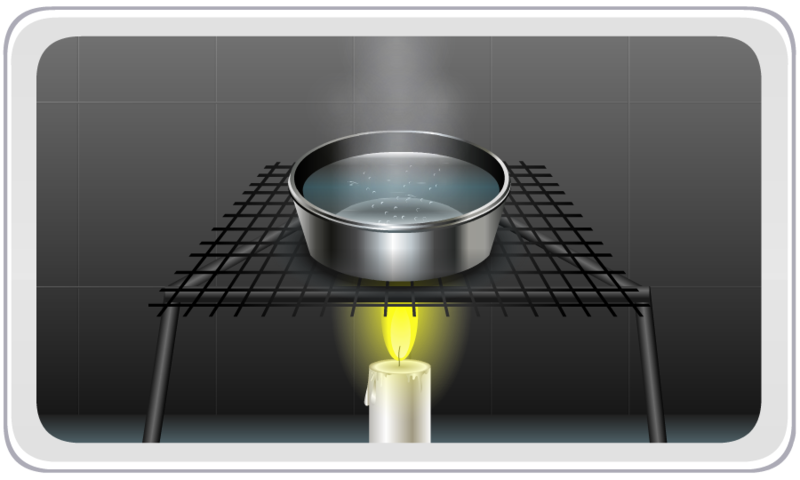 Encourage your students to learn by doing, using our step-by-step experiments with audio-visual instructions. 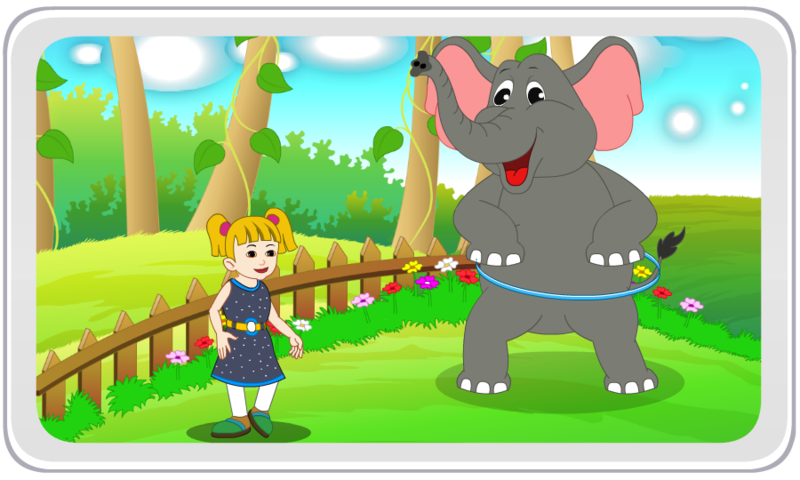 Teaching and learning the English language is now even more effective with our professionally-recorded melodious poems with sub-titles. Add fun to your students' learning by making them sing along and dance to the tunes of our professionally-recorded melodious poems. 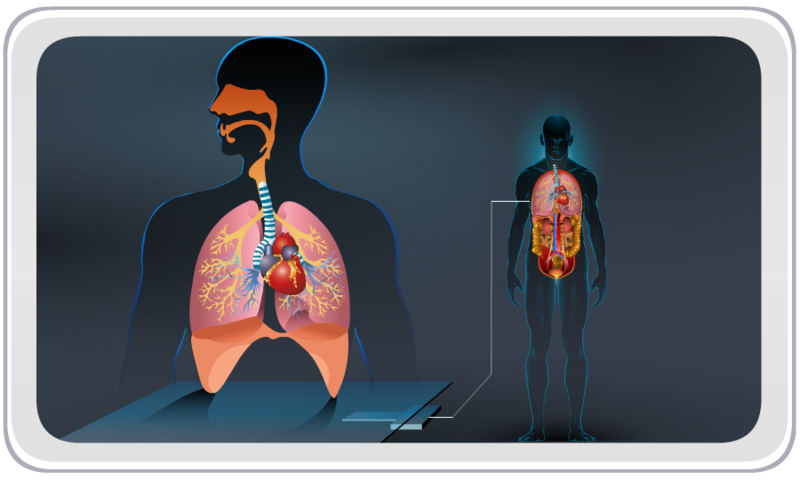 Pause a running animation and write directly on MyNetSchool’s digital content screen to further elaborate on a topic using a simple graphic tablet or mouse. 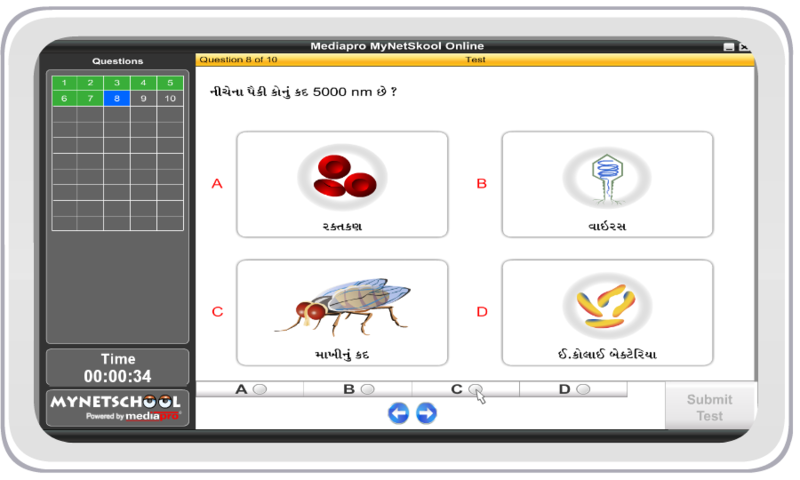 MyNetSchool offers you the perfect software-based alternative to expensive interactive whiteboards. 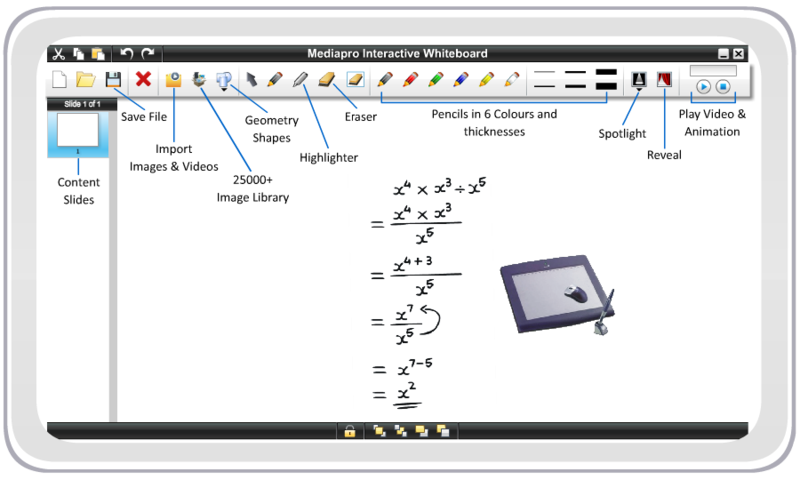 All you need is a graphic tablet to make the built-in interactive whiteboard come alive. 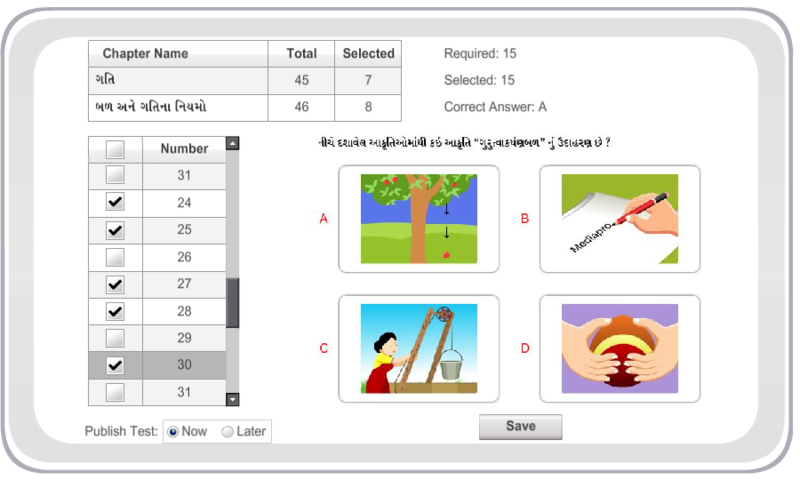 Conduct in-class quizzes in “Classroom Mode” and “Individual Mode” to assess your students’ understanding of concepts using our built-in quiz feature that is connected to a question bank comprising over 20,000 multiple choice questions. 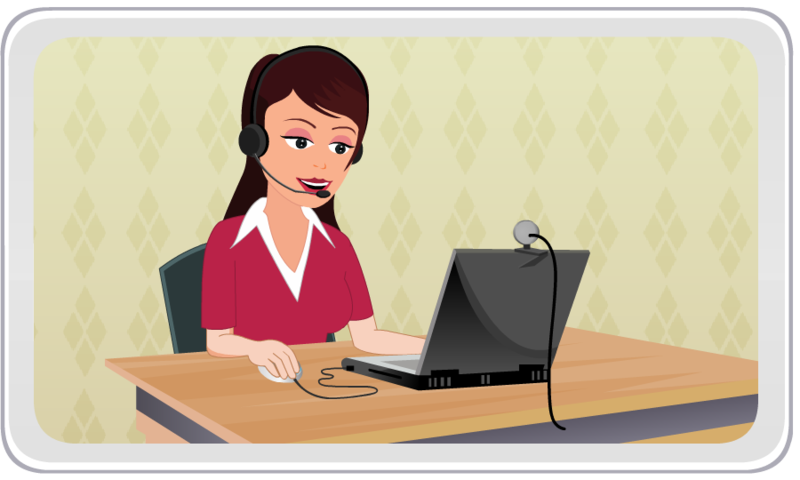 Conduct graded computer-based assessments, thereby fulfilling your school's Formative Assessment (FA) requirements. Help stimulate your students’ learning experience by serving as advisors rather than formal instructors in the computer lab. 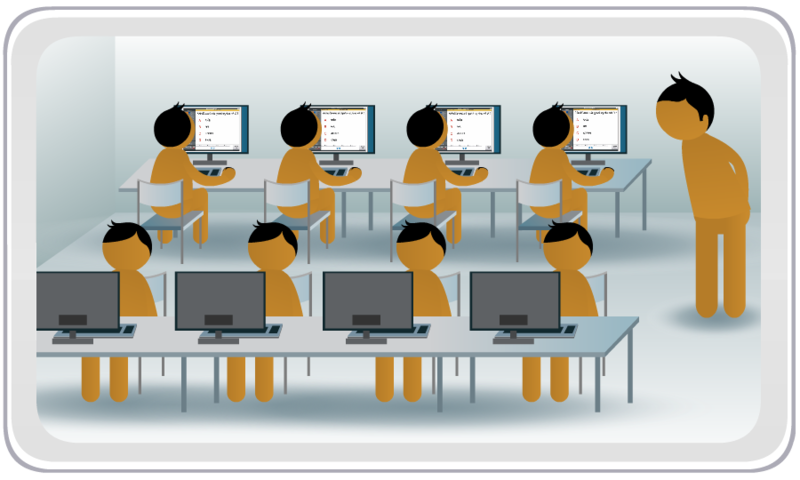 Create tests to conduct Formative Assessments (FA) of your students and assign a date on which students can take the test in the computer lab. Create question papers for your respective subjects to conduct Summative Assessments (SA), mid-term and final examinations. 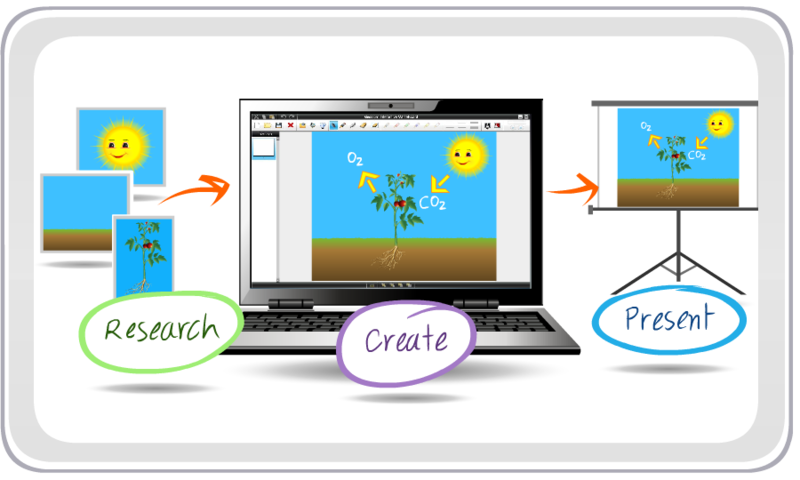 Save classroom time and improve efficiency by creating digital resources of repeatedly taught concepts and then presenting them to your students in the classroom, using MyNetSchool's "Create Once and REuse" (CORE) technology. Create and post practice tests for your students to attempt at home and help them revise their lessons. Upgrade your professional skills to effectively engage with 21st century students. Empower yourself to research, create and present digital content for your subjects. Build your school's own digital content library. Explain difficult concepts through animation and audio-visuals in the classroom and computer lab. 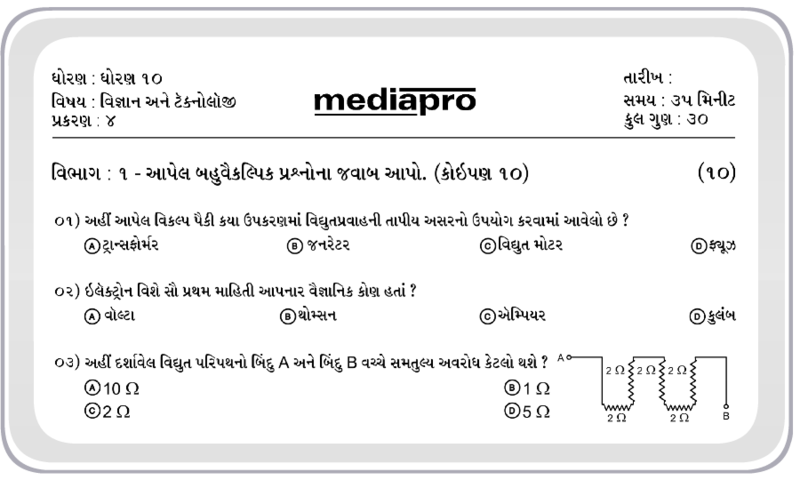 View students’ test results and take appropriate remedial action. Create question papers for your subjects to conduct Summative Assessments (SA), mid-term and final examinations. 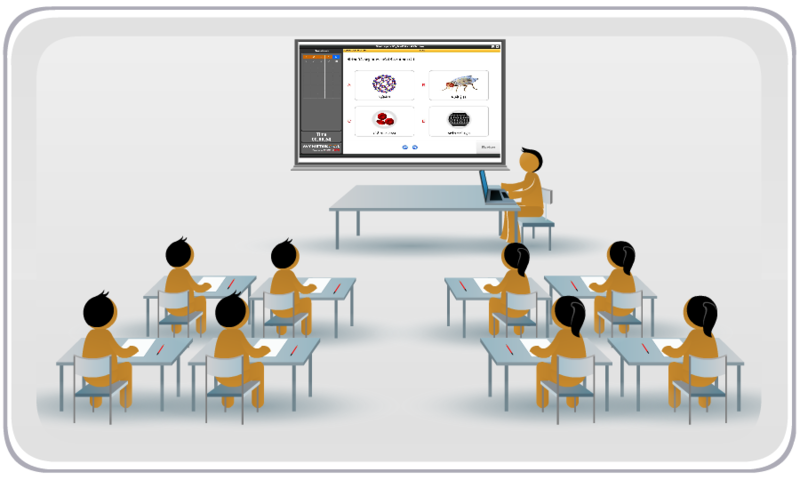 Save classroom time and improve your efficiency by creating digital resources of repeatedly taught concepts and then presenting them to your students in the classroom, using MyNetSchool's "Create Once and REuse" (CORE) technology. Motivate your students’ learning experience by serving as advisors rather than formal instructors. Upgrade your professional skills to effectively engage with 21st century students.